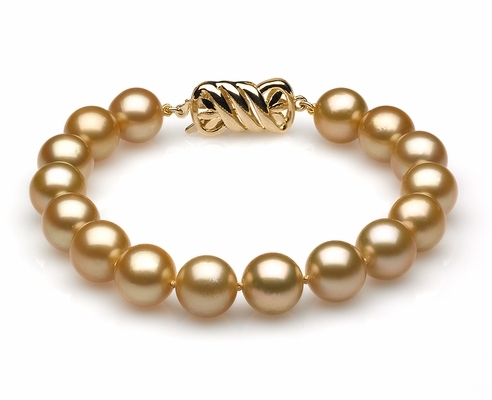 In the world of oceanic gems, none are more coveted than golden pearls. 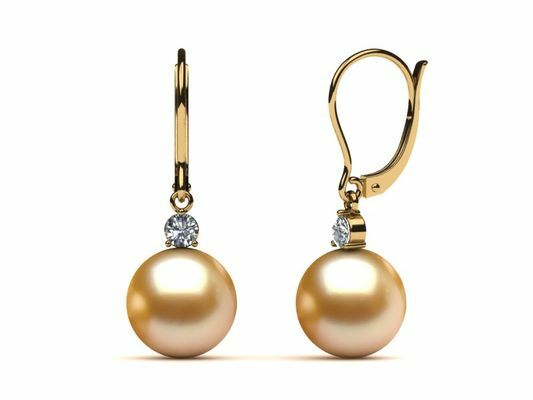 They are cultivated from the "gold-lip" variety of the Pinctada maxima, which is a general South Sea pearl oyster, and are beloved for their near-perfect shape, large size, satiny luster and, of course, their rich golden hue. 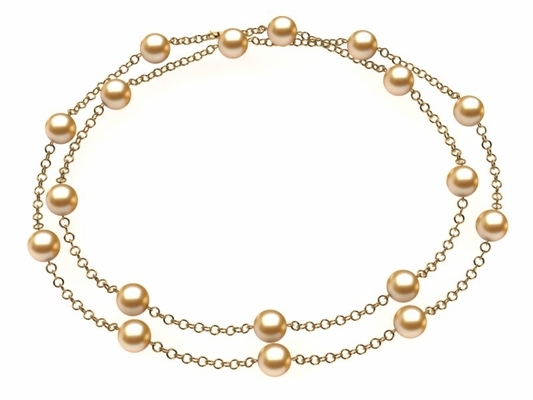 Although their color is stunning, as if made from spun gold, it is completely natural. 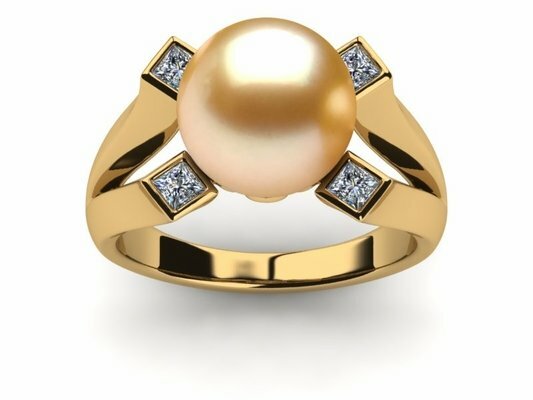 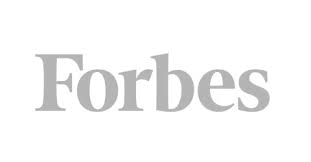 This makes golden pearl jewelry exceptionally coveted and rare, the perfect addition to your heirloom jewelry collection or to celebrate a partner who is equally coveted and rare. 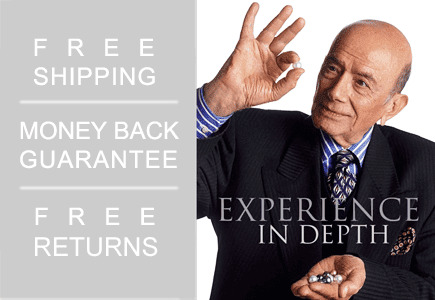 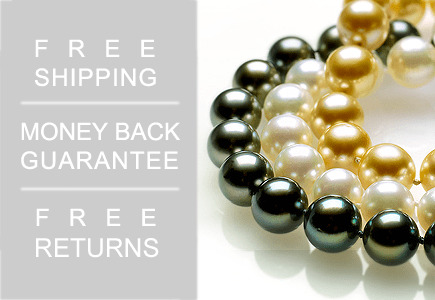 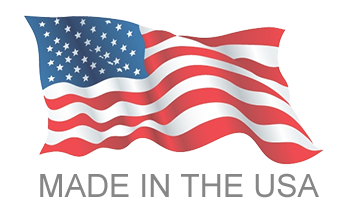 American Pearl has some of the best of the best golden pearls at wholesale prices. 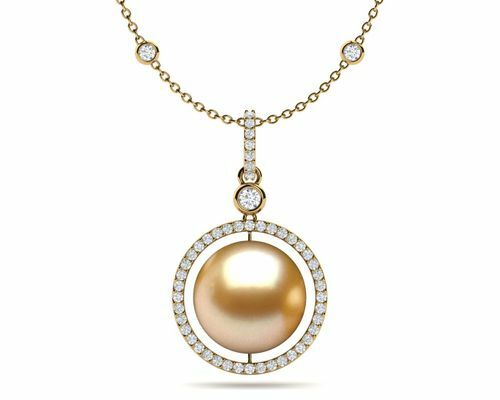 Shop our complete selection of South Sea pearl jewelry for breathtaking golden pearl necklaces, rings, earrings, pendants and bracelets that put these special gems on full display. 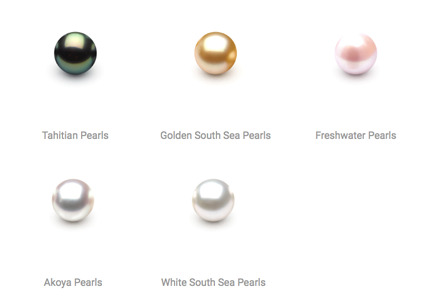 More commonplace in the South Sea among pearls are white, cream and silver. 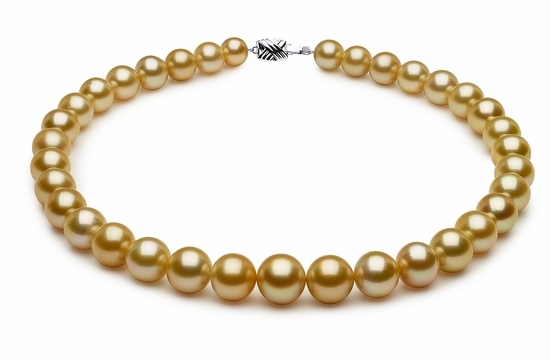 However, golden pearls are very rare - less than 1 percent of Pinctada maxima oysters produce nacre of this color! They are grown primarily in Australia, Indonesia and the Philippines. 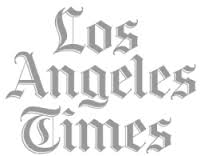 The first attempts at cultivating South Sea oysters were made in the Philippines in 1917, and those islands are still a primary producer of these luxurious gems. 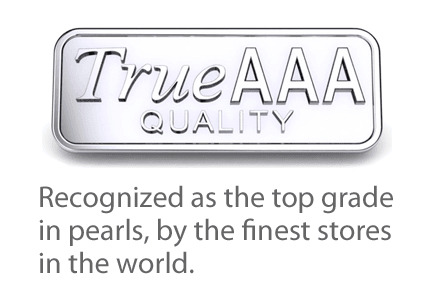 You'll find some of the best-quality gold pearls here at American Pearl.